The Customer Is Always and completely right! 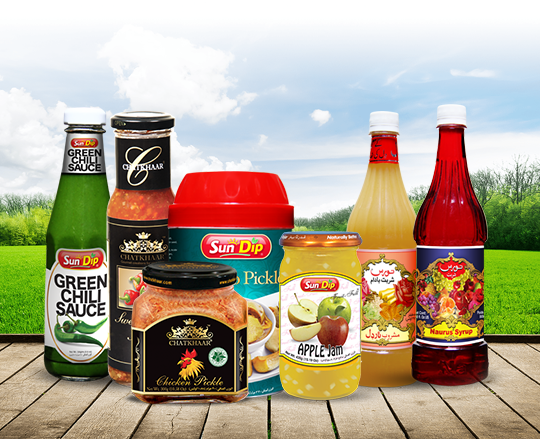 We feel proud in introducing ourselves as one of the leading food processing companies in Pakistan. Naurus (Pvt.) Ltd. as a company was incorporated in the year 1979. The brand NAURUS however existed much before that and was being manufactured under the name of another organization. Naurus Syrup was positioned as the NEW (nau) DRINK (rus) of the era when it was initially launched. 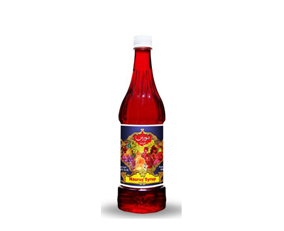 Later on because of its increasing popularity amongst the general population, it was positioned as the National Drink of Pakistan because it like any other national symbol of the nation it connected people together irrespective of their social stature or creed. Copyright © 2013 - All Rights Reserved Naurus (PVT) Ltd.